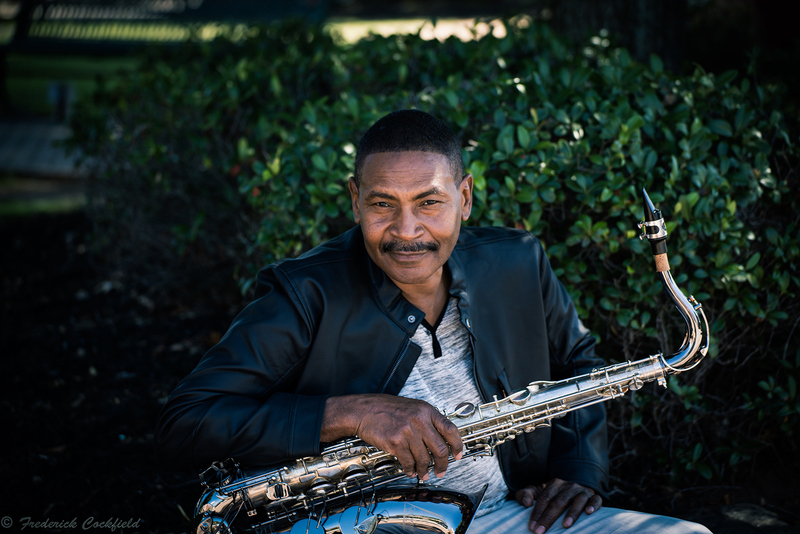 Dexter Wise along with his four piece band is based out of Atlanta and performs a variety of musical styles including standard jazz, contemporary jazz, R&B, funk, and sweet love songs delivered from an instrumental and vocal platform. Born in North Carolina, this multi-instrumentalist spent much of his childhood traveling the state with his family band. These days Dexter has traded riding in the family van to driving to his own beat, swapping funk for modern jazz as he masterfully combines the soulful heart of gospel and the smooth flow of blues in his latest project "A Beautiful Day".